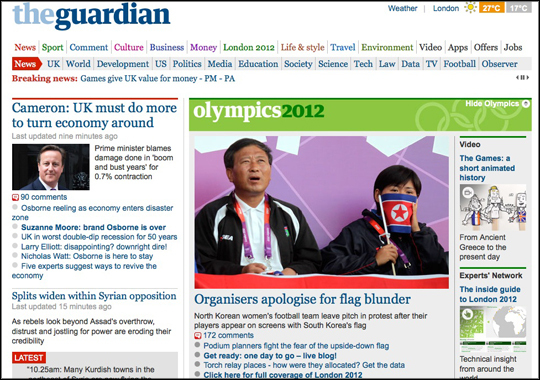 The Guardian is offering its readers the option of hiding the part of its homepage dedicated to the majority of its Olympics coverage, in a move similar to that which it took during the Royal Wedding last year. 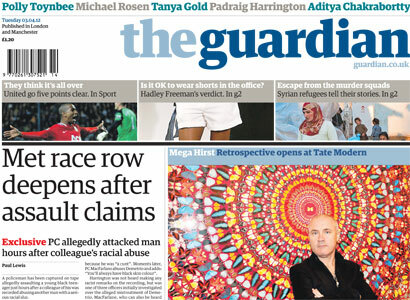 Back in April 2011 the Guardian also featured a button on its homepage to remove Royal Wedding related coverage. And this feature is something that has been seen elsewhere during big news events. The website for Norwegian newspaper Dagbladet gave its readers the choice of a “Breivik-free” version during the trial of Anders Behring Breivik. And just like the Guardian, Norwegian title, Verdens Gang, also offered a button for users to remove Royal Wedding coverage last year. This entry was posted in Online Journalism and tagged guardian, Olympics, Online Journalism on July 26, 2012 by Rachel Bartlett. The Guardian last night unveiled a new television advertising campaign, retelling the classic fairy tale “The Three Little Pigs” to illustrate the paper’s new “open” model of journalism. “Open Journalism creates many new opportunities to engage with our audience – to celebrate and communicate this we have invested in a major new brand campaign which will run on TV and through Outdoor, digital media and various press channels,” the paper says. 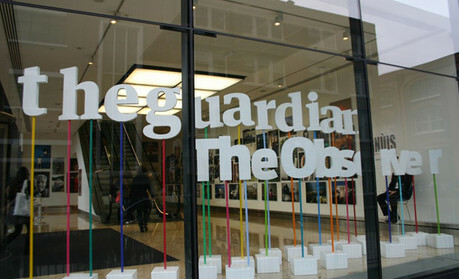 This entry was posted in Journalism and tagged guardian on March 1, 2012 by Paul McNally. 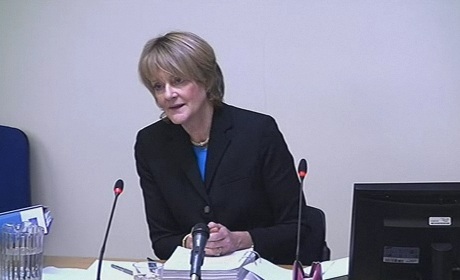 Three newspaper publishers have denied a claim by Baroness Buscombe (pictured) that they threatened to quit the organisation because of negative adjudication recently. This entry was posted in Journalism and tagged Financial Times, guardian, Mirror, PCC on February 7, 2012 by Paul McNally. The Guardian today published the findings from its research into gender in the press, based on “a simple count of newspaper bylines” and those appearing on the Today programme on Radio 4. The bylines were said to have been taken from articles published in a total of seven newspapers from 13 June to 8 July. The Guardian reports that the research, led by Kira Cochrane, found that women journalists accounted for just 22.6 per cent, as opposed to 77.4 per cent for male reporters. National papers were all shown to have large gender gaps in byline averages. The Daily Mail and the Guardian recorded the lowest male dominance at 68 per cent male and 72 per cent male respectively. 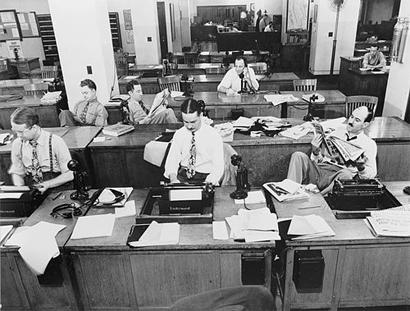 Research published earlier this year, commissioned by the Women in Journalism group, found that almost three quarters of journalists working in the national press were male. 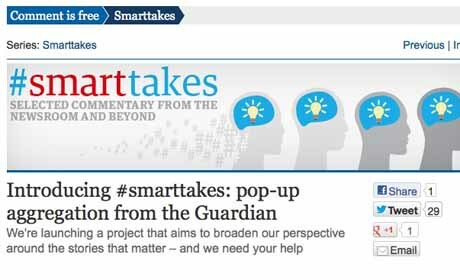 This entry was posted in Data, Journalism and tagged Gender, guardian, research, women journalists on December 6, 2011 by Rachel Bartlett.